Here is a fun and free game that lets you chase down other cars and crash into them. 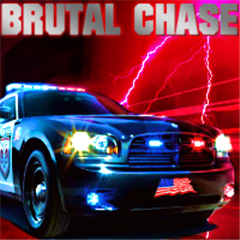 Brutal Chase is fun, free and has a tendency to become really addicting. 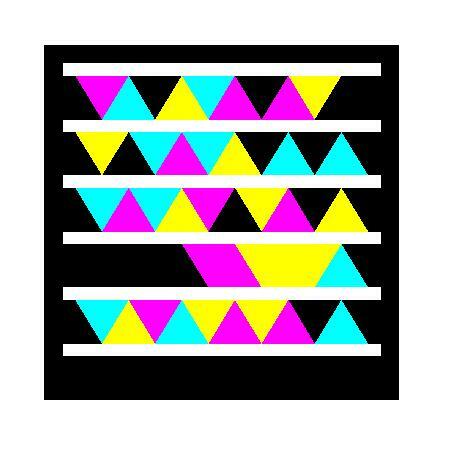 Chase your enemies and crush their cars crashing into them. Clear the 6 cities while upgrading your car with the revenue.